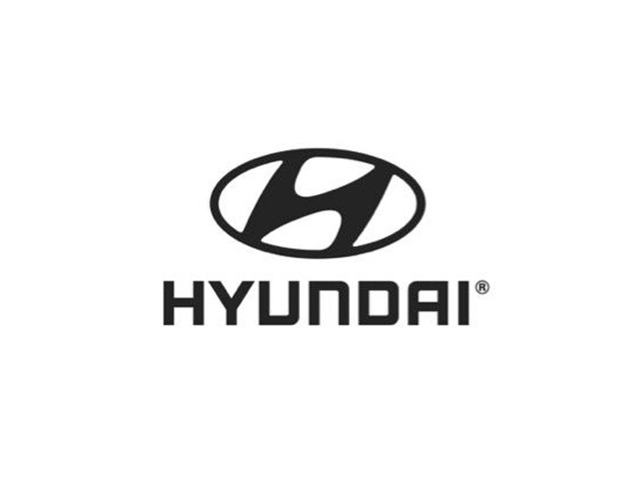 2014 Hyundai Tucson (Limited, awd, aut, ) for sale at Hyundai Ste-Agathe Val-David! Amazing condition, at a great price! SUNROOF, A/C, HEATED LEATHER SEATS, MAGS, POWER GROUP,ACCIDENT FREE, ONE OWNER AND WAY MORE...VISIT US AND DO YOUR TEST DRIVE! 1ST , 2ND AND 3RD CHANCE ON CREDIT !!! NO CASE REFUSED!!! We specialize in Auto Financing. Our in-house Financing Team is ready to get you approved no matter how your credit condition is. WE BUY ALL YOUR TRADE OUR EVALUATORS ARE WAITING. No hidden fees, Certified and E-tested, free CARPROOF history report, and balance of factory warranty. Buy with Confidence. All vehicle has passed a full inspection by are CERTIFIED TECHS and are professionally detailed through our shop. All our used vehicles come with warranty to give you peace of mind and confidence with your purchase.MAKE AN APPOINTMENT FOR A TEST DRIVE OR FOR MORE DETAILS, PLEASE CONTACT THE TOLL-FREE NUMBER: 1-877-703-3777. ANYTIME EVENINGS AND WEEKENDS!!! PRICE IS ESTABLISHED WITH REGULAR RATE FINANCING!